This open concept home features separate living and family rooms, dining and a spacious kitchen with island and pantry closet. Master has walk-in closet, dual sinks and separate tub and shower. Great backyard with pool and large shop has been converted to an apartment that has not been permitted per seller. 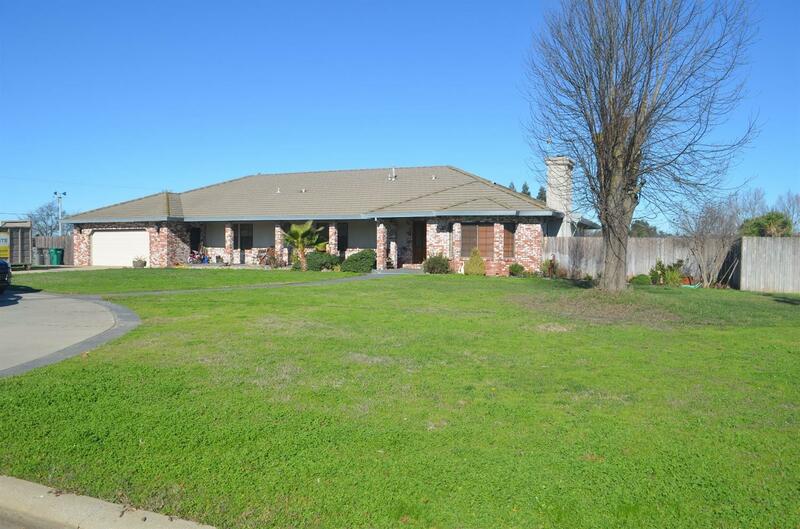 Excellent location for commuters with easy access to I-5 and HWY 99. Come take a look, you won't be disappointed!